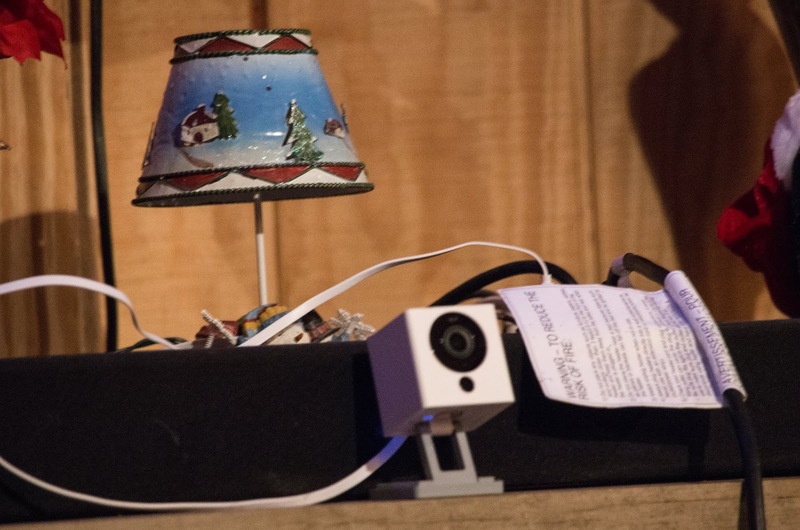 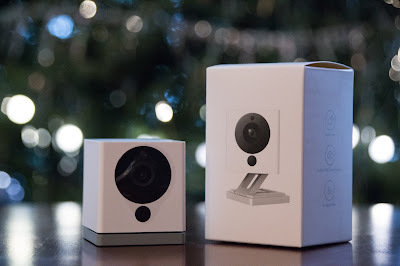 The Wyze Cam would make a great stocking stuffer. 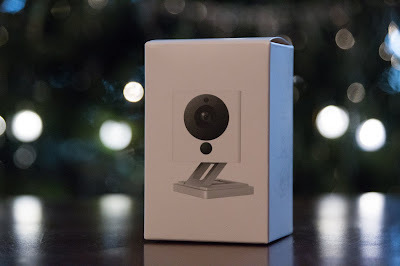 I cannot believe it is only $20. 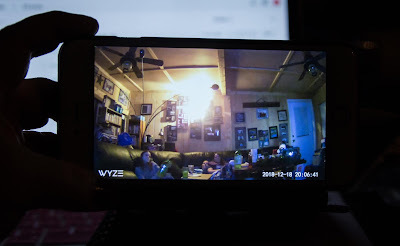 I like that the Wyze Cam automatically records 12 second video when motion and sounds are detected.